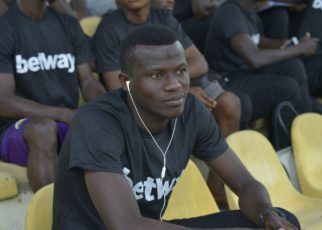 Midfielder Justice Blay is recuperating from an injury he picked up during the 2018 GHALCA G8 tournament in Cape Coast. The defensive midfielder suffered a deep cut on his forehead in the 6-5 win over Ebusua Dwarfs. 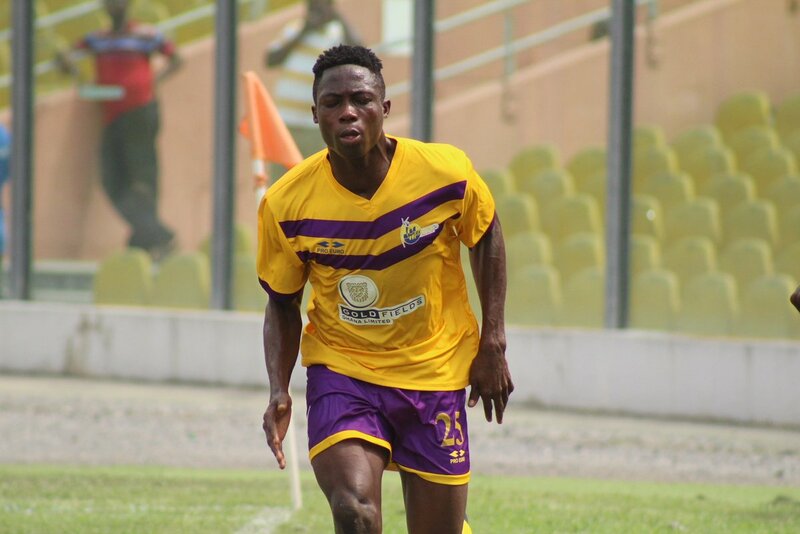 The former Hasaacas box-to-box midfielder is yet to report to training since he suffered the setback almost two weeks ago. 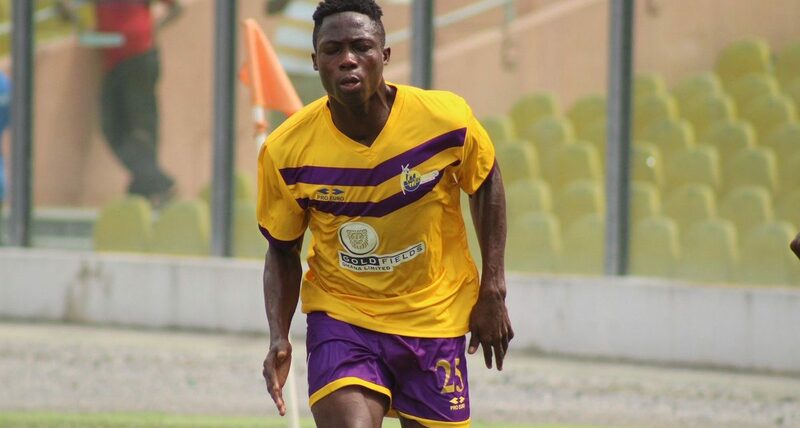 He has been undergoing treatment in Tarkwa and should be fit enough ahead of the start of the new season next month. 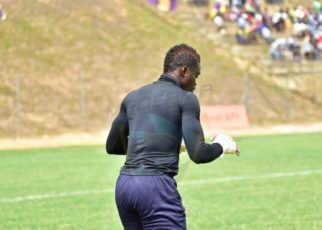 However, there are growing doubt over his availability for the Ghana FA/StarTimes gala which will be played between February 3-4 at the Nduom Sports stadium. Blay has been a mainstay of the Mauve and Yellows since he joined.